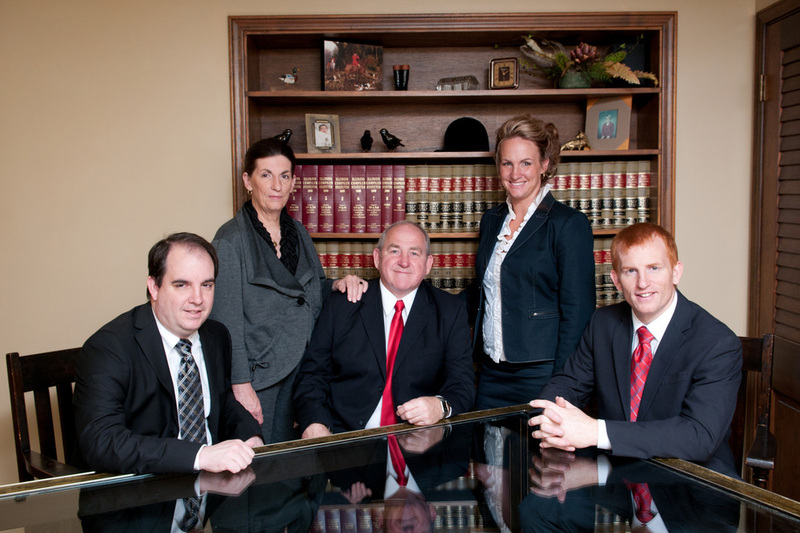 Our firm was established in 1977 and is located in Princeton, Bureau County, Illinois. We provide legal services in Bureau County and surrounding counties within a 100 mile radius. Our areas of practice are numerous, and include Personal Injury, Worker's Compensation, Criminal Defense, DUI & Traffic Defense, Family Law - Divorce, Custody and Paternity, Real Estate Transactions, Estate Planning - Wills, Trusts & Estates, Business Planning, Social Security Disability and other areas of legal practice. Please see our Services section for more information. Our office is closed when the Bureau County Courthouse is closed for legal holidays or extreme bad weather.